By using Entaniya Fisheye 250 MFT Rear Group Kit and changing the rear lens, you can change the focal length (image circle size) and aperture. afterwards by yourself so you don't have to purchase new lens for that. you can adjust the brightness as you prefer. *Please note that this product is still under the development and therefore the specifications are subject to change. *There's only one kind of rear lens included in this kit. Please purchase a kit according to the size you need. 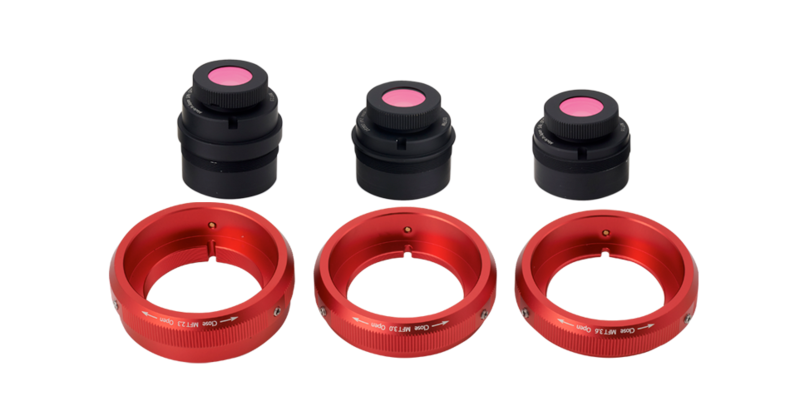 ・Aperture ring 3pcs *One is already attached to the rear lens.Parts contained differ according to sets). ※The appearance, specifications, and the like of the product are subject to change for improvement without notice.